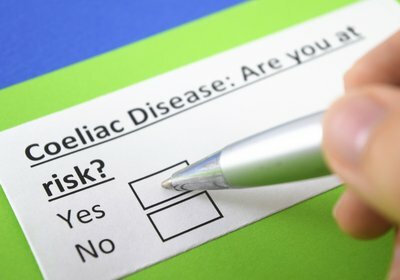 Coeliac disease is a common autoimmune condition characterised by an exaggerated immunological response to ingested gluten. 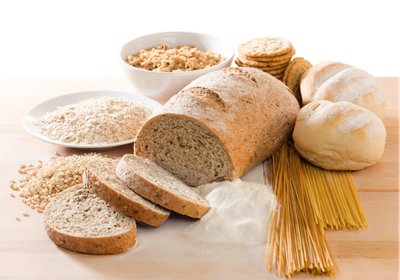 The only treatment for coeliac disease is strict adherence to a life-long, gluten free diet. However, left undiagnosed and/or untreated, coeliac disease can have negative health implications, including an increased risk of lymphoma, osteoporosis, hyposplenism, anaemia, and other micronutrient deficiencies. Therefore, it is important that children and adults who experience symptoms commonly associated with coeliac disease, be screened for this condition. An important point here is that coeliac screening should occur before a diagnosis of IBS is made. There are a number of blood tests that can be used to screen for coeliac disease. These screening bloods tests either look for antibodies a person with coeliac disease produces when they’re exposed to gluten or for genes associated with coeliac disease. The type of screening blood test you undergo should be determined by your gluten intake. If you are following a gluten-containing diet, a diagnosis of coeliac disease can be made using antibody tests followed by a duodenal biopsy. However, if you are following a gluten free diet, these test may provide a false negative result. 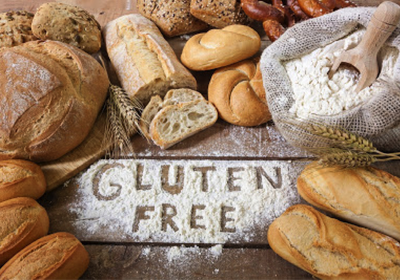 People following a gluten free diet can also be screened for coeliac disease using a genotype test. This test is accurate even in people following a gluten free diet, although it is only a screening test and cannot be used to diagnose coeliac disease. This means that if you get a positive result to the genotype test, you still need to undergo a duodenal biopsy to confirm the presence of coeliac disease. By contrast, a negative result is highly predictive for the absence of coeliac disease and usually, no further screening tests will be required. A duodenal biopsy is regarded as the gold standard method for diagnosing coeliac disease. This test looks for the presence of villous atrophy and increased intraepithelial lymphocytes. However, to ensure an accurate result, it is very important that you are following a gluten containing diet in the weeks preceding your biopsy. A gluten challenge is a period during which gluten is reintroduced to the diet of someone who is otherwise following a gluten free diet. A gluten challenge is used to induce changes in antibody levels and/or the small intestinal mucosa necessary to diagnose coeliac disease. 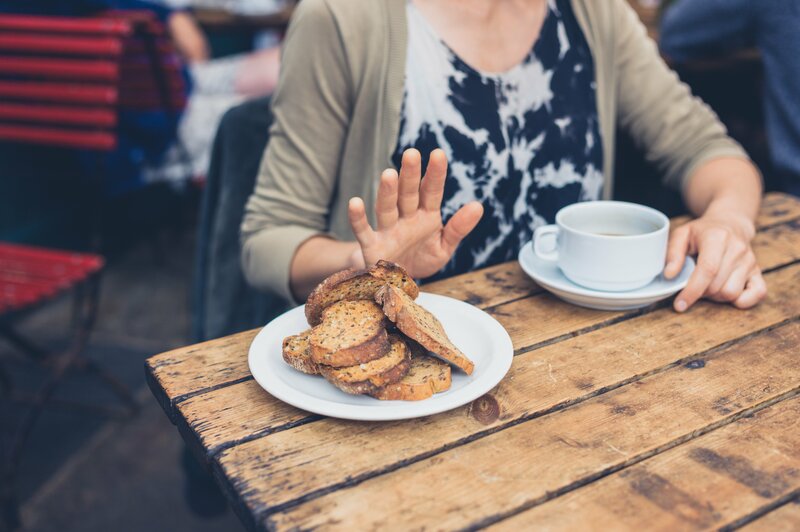 Ideally, the gluten challenge should consist of daily ingestion of ≥3 g gluten (equivalent to 2 slices of bread) over 6-8 weeks to induce adequate changes in antibody and mucosal markers of coeliac disease. Are there other tests that may be used to diagnose coeliac disease? If you suspect you may have coeliac disease, it is very important that you talk to your doctor and undergo the appropriate testing. If you have IBS or IBS-like symptoms, but have never been screened for coeliac disease, talk to your doctor about having the appropriate coeliac screening tests. If you are referred for an antibody test or a duodenal biopsy, make sure you are including sufficient gluten in your diet in the 6-8 weeks preceding these tests. The genetic and antibody tests screen for coeliac disease, but do not diagnose the condition – a duodenal biopsy is the most reliable method of diagnosing coeliac disease. If you are diagnosed with coeliac disease, let you family members know and encourage them to also be screened for coeliac disease (risk of coeliac disease is much higher in people with a first-degree relative with coeliac disease). Mooney PD, Hadjivassiliou M, Sanders DS. Coeliac disease. Bmj. 2014;348:g1561.